Our Mission is to find and sustain your inner drive, leading you to a strong healthy body and a clear expansive mind. Together, we promote improvement and inspire greatness in our community. To ignite the fire inside. We know that strong, healthy bodies and clear, expansive minds are possible to achieve — with the right motivation, environment, and support. 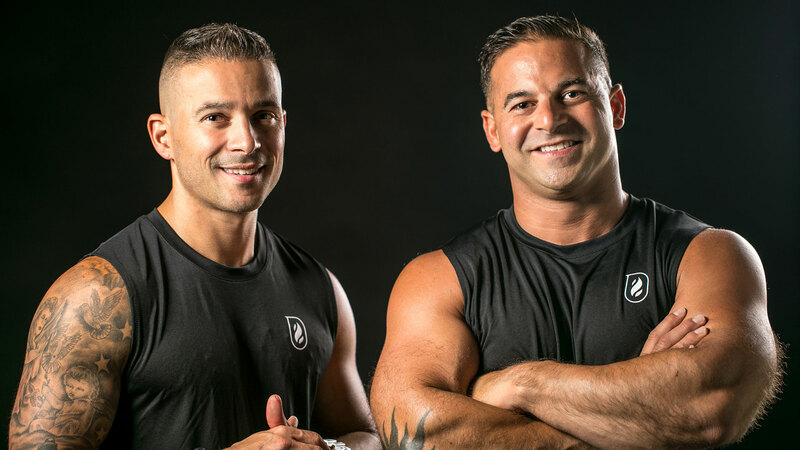 We’re Tony and Jake, two lifelong friends and fitness enthusiasts, and together we promote improvement and inspire greatness in our community. We believe that customized strong fitness can inspire positive life change. And that it can ignite the fire inside. 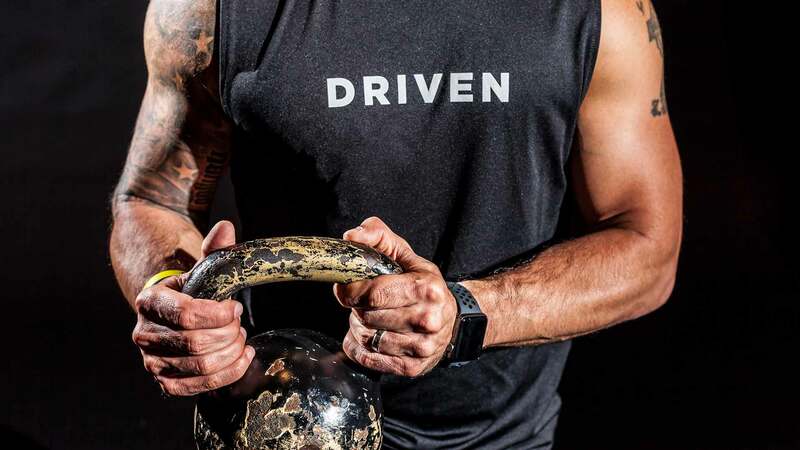 Drive Custom Fit is the result of Tony Hajjar’s and Jake Bosse’s extensive fitness and coaching expertise, collaborative leadership styles and vision to build a remarkable facility. As a Fitness Expert and Master Instructor, Hajjar delivers a passionate level of energy and inspiration that is unrivaled. Driven to inspire, Tony delivers an unparalleled experience and motivates clients- of all fitness levels and ages- to push beyond perceived limitations and achieve their personal best. Hajjar’s philosophy is to connect with clients and create an atmosphere where finding the true you is allowed; a customized approach to well-being. This allows members of all ages, fitness levels and personal goals, to push beyond their limits and see that real results have been met. Hajjar has trained professional boxers, professional volleyball players, snowboarders, and other high-level athletes as well as numerous beginners to the world of exercise. His clients also include people with arthritis, rehabilitation patients, and people recovering from major surgeries such as liver transplants. Tony holds certifications with AFFA & NASM Certified Personal Trainer, Baptiste Power Yoga 200 RYT, ASFA Sports Nutritionist, NESTA Sports Agility and Quickness, Bommarito University Level II, TRX Suspension Trainer, Safe Sport, IMPACT, CPR & AED Certified and Yoga Fit Training Systems Worldwide Inc. He is a certified coach through National Collegiate Athletic Association and Massachusetts Interscholastic Athletic Association. Jake is a pioneer in athletic performance with an extensive background in personal training and power yoga. Committed to empowering others, his expertise in various types of personal training, including sport specific, body building and weight management, has allowed him to influence the lives of many, as they strive to achieve goals. His inspiration lies in contributing to the growth and development of people and athletes alike through customized programming and training, encouraging his clients to optimize peak performance and tap into an energetic, healthy and most importantly – balanced lifestyle. Jake holds certifications with Bommarito Sports Performance University, Baptiste Power Yoga Institute and American Council on Exercise. He is a certified coach through National Federation of State High School Associations and Massachusetts Interscholastic Athletic Association and a designated E-500 Hour Registered Yoga Instructor with Yoga Alliance.